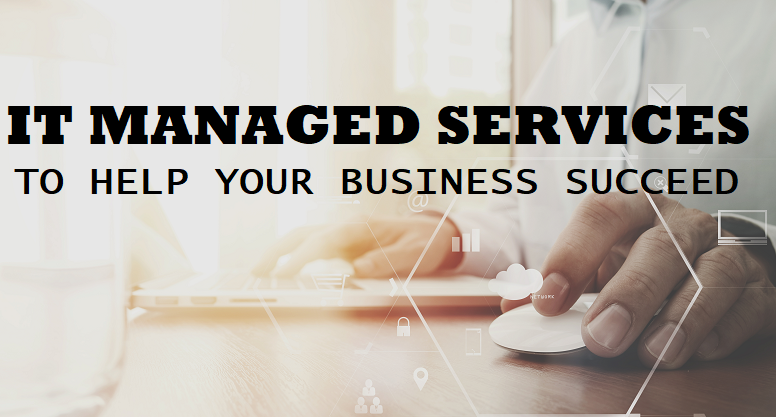 Managed Services is a proactive solution that helps solve your business needs. 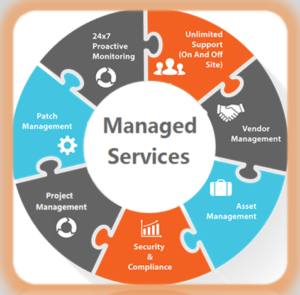 With over 20 years of managed IT services, we have built and managed projects from the ground up. OnPoint Filters out the complexity of the ever changing need of technology and allows you to focus on your business. We help businesses grow and succeed by removing the hurdles and simplifying technology for you. OnPoint custom builds a solution that provides a comprehensive outlook; giving you the upperhand on wasteful spending of your business’s resources.